At the moment there are two forks planned for the Bitcoin network, and cryptocurrency proponents are curious about taking the best preparations. One fork is called Bitcoin Gold which is scheduled for October 25, while the other hard fork Segwit2x (BTC1) will take place roughly around mid-November or block height 494784. 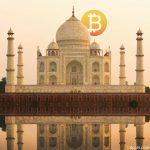 This past summer news.Bitcoin.com wrote a lot about preparing for a fork when the entire Bitcoin network and its participants experienced the August 1 blockchain split. 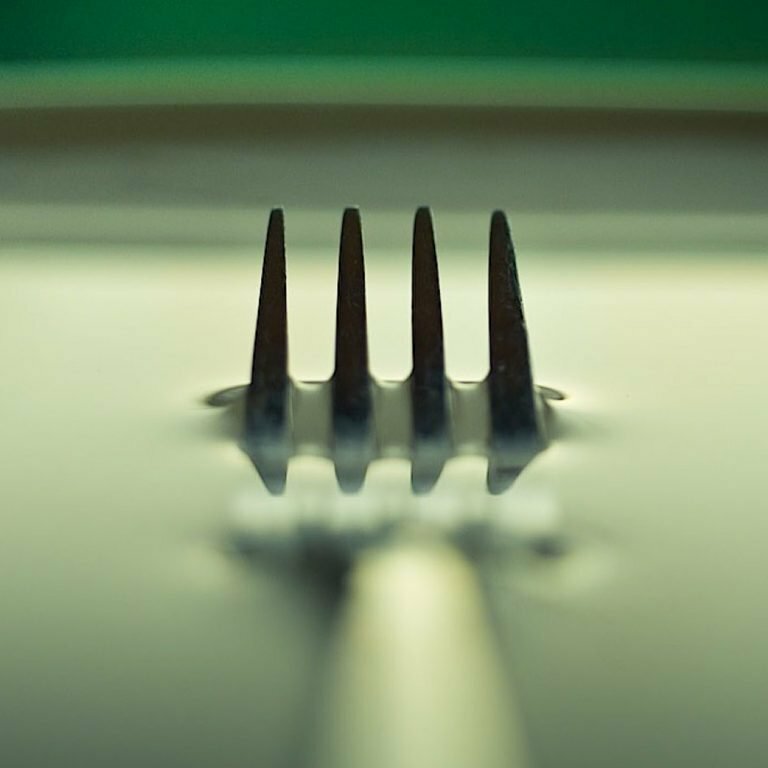 Currently, there are two bitcoin forks scheduled to happen over the next few weeks. This means if splits happen to occur between all of them, there could be a total of four blockchains that share the same transaction history of the original Bitcoin blockchain created by Satoshi Nakamoto. The Bitcoin Gold project is expected to fork the bitcoin network on October 25. However, the network will not go live until November 1. The Bitcoin Gold (BTG) project aims to fork the network so they can create an Application Specific Integrated Circuit (ASIC) ‘resistant’ version of bitcoin. The reason they are forking the network is because the team thinks ASIC mining is too centralized. So BTG developers plan to make bitcoin mineable using Graphic Processing Units (GPU), by changing the original protocol’s consensus to an algorithm called Equihash. This hard fork is planned for October 25 the developers have stated, but the network itself won’t be live until November 1. The Segwit2x hard fork is a technical compromise stemming from the New York Agreement (NYA) this past spring, between a vast majority of bitcoin miners and businesses. Some people believe the NYA compromise helped push miners to use their hashrate voting power to ultimately implement the Segregated Witness (Segwit) protocol. But the activation of Segwit came with the agreement that three months later a 2MB block size hard fork would take place. This hard fork will take place at approximately block height 494784 or roughly around November 18 depending on hashrate. At the present time, both of these forks may or may not take place on the expected dates. There are a few things bitcoin holders should know before, during and after the fork. Before the fork, users should make sure their funds are in the right place, at the right time. This means choosing to leave money on an exchange, which some folks like traders do, or hold the funds in a non-custodial wallet. Most people agree the best practice, to remain in full control of any amount of bitcoin holdings, is to maintain your own funds by possessing your own private keys. So before the fork, if users keep their BTC stash in a non-custodial wallet they should make sure they have their seed phrases or private keys available. If an individual possesses their private keys, they are in full control of their funds before and after the fork. If a user chooses to keep funds on a custodial wallet or a centralized exchange then they should be fully aware the provider is in control. Trading platforms will cease deposits and withdrawals during a fork and may even stop trades temporarily. Users keeping money on an exchange must always know they will be ultimately subject to that business’s discretion. During the fork, most people would also agree that sending bitcoin transactions while the consensus change is taking place is not the best idea. People should remain patient until 100 percent of the dust has settled before they transact with the bitcoin network. There could be confusion with the fork like blockchain re-organizations, replay attacks, and prolonged confirmation times. After the fork, it is still a good idea to remain patient, and you can start investigating reliable infrastructure for both forks before using the split networks. From here you can research how to import your private keys so you can claim split tokens, as well as wait for splitting tools from wallet and exchange providers. For instance, many bitcoin wallet users had to wait for the app maintainers to create a tool or fully support the new network that was born this summer. Some people may have to wait a few days or even weeks before wallet providers and exchanges follow through with support and special chain-splitting tools. At the moment both of the planned forks, Bitcoin Gold and Segwit2x, do not have replay protection added to the specific project’s code. Segwit2x initially had an opt-in type of replay protection, but developers have since removed the protocol. Bitcoin Gold promises replay protection, but the code also has not been added to the Github repository. Both forks could add an opt-in version or a stronger means of replay protection before the forks happen. During a replay attack, it’s possible Unspent Transaction Outputs (UTXO) can be verified by miners on both chains making it easy for an attacker to manipulate or unknowing investors could make mistakes. Some individuals believe replay protection is necessary, while there’s also an argument against the implementation as well. Additionally, light clients, otherwise known as Simplified Payment Verification (SPV) wallets, follow the chain with the most cumulative proof of work. SPV wallets don’t check the rules and ultimately sync transactions with the longest chain headers. Those using SPV wallets will want to make sure they are on the preferred chain. While some wallet providers let users decide on which node they should tether to, other light clients will choose for you. If you don’t like the wallet startup choosing for you, then it is probably best to move your bitcoin to a client that allows choice or is tied to the chain you prefer. You can also choose to use other wallet options like paper, hardware, and full node clients. Some people believe that hardware wallets and paper wallets are better places to keep funds during a hard fork. With paper wallets, an individual can obtain or spend their funds whenever they want after the fork on both chains. With a hardware wallet, you may have to wait for a tool to be released as hardware companies like Ledger, and Trezor had to launch firmware updates for their users regarding bitcoin cash. Users can also choose to side with a chain of their choice by downloading a full node client. Full nodes will enforce the rules on the specific chain they are tethered to, and these types of wallets have keys that can also be imported to retrieve split tokens at a later date. As explained above, leaving funds with an exchange during and after a fork exposes users to the will of a company’s decisions. The business may not let you deposit or withdraw between a specified period. So if you need access to funds that are on an exchange, you may not get them right away. Additionally, some exchanges may not release support for split tokens right away, and again you will have to wait. For instance, the exchange Coinbase has not yet released bitcoin cash (BCH) holdings to their customers who kept funds on the trading platform prior to August 1 and the firm aims to release the BCH in January 2018. Over the past few weeks, wallet providers and exchanges have been releasing their contingency plans, and more will likely follow shortly. News.Bitcoin.com has been covering nearly every popular bitcoin service’s contingency plan, and we will continue keeping our readers informed every step of the way. Further, our team will provide information regarding these forks before, during and after each event so users can be sure they know what’s happening throughout each period. Lastly, we need to reiterate further that keeping private keys yourself is truly the best way to proceed during a fork, and also being patient during a blockchain split event by not sending or receiving transactions will ensure losses won’t happen. How are you preparing for the upcoming hard forks scheduled to take place on the Bitcoin network? Let us know your game plan and thoughts in the comments below. Images via Pixabay, Bitcoin.com, and Crypto Hustle.